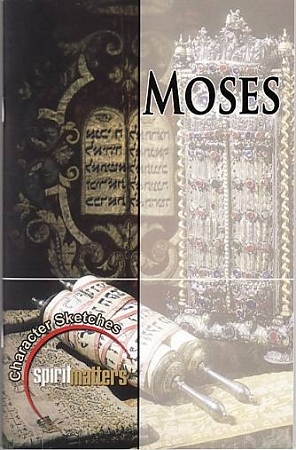 Moses: An Ancient Example for a Modern Mission, written by Duke Stone, is a small-group Bible study that focuses on the life of Moses. It is part of the Character Sketches series and is now available as a digital download. Pharaoh had ordered all babies to be killed. But, before he was even old enough to make his own decisions, God was preserving Moses through his mother's brave and selfless actions. He was being saved for a purpose. He had a mission. The life of Moses speaks loudly to us today. He was used by God in extraordinary ways, yet was humble, and even, at times, unsure of himself. But God used him. As you study the life of Moses and his mission, you will be challenged to realize your calling, purpose, and anointing. And you'll be challenged to begin fulfilling that call to the fullest.